This family-owned Arlington, Tennessee firm, which specializes in the use of architectural sheet metal, has left its mark on some on the most striking buildings in the Southeast. As they tackle projects large and small, in varying site conditions, Ralph Jones Sheet Metal finds that renting from The Cat Rental Store gives them the flexibility they require. McCarty King Construction Company is a full-service construction company, offering general construction, planning, and project management. They are prominent in healthcare and senior living environment projects, as well as a varied range of commercial, civic, educational and residential projects – including new construction as well as multi-phased expansion and renovations of existing facilities. 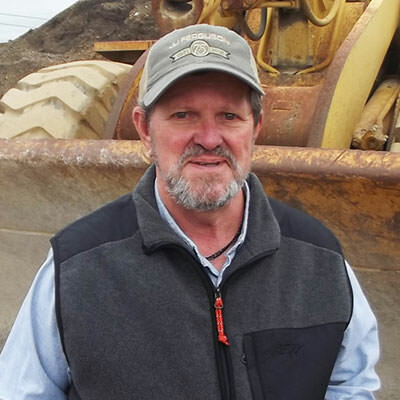 Bill Stuart’s growing construction firm is known for a wide range of projects – from commercial and metal buildings to electrical work and light industry developments. His company has built more than a dozen large hangars at the Tullahoma (TN) Municipal Airport. 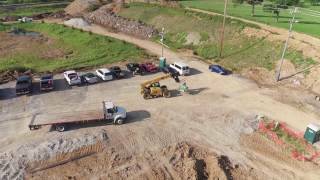 Summit Constructors is located in Nashville, Tennessee and has been providing site utility and grading services to the Middle Tennessee area since 1987. Their projects vary in size and range from commercial, residential, municipal, industrial, educational and hospitality sites. 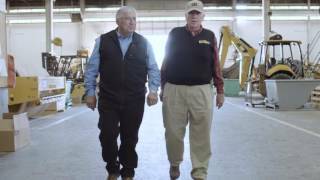 Check out the partnership between Summit Constructors, Thompson Machinery, and Caterpillar Financial! Century Construction & Realty, Inc. is based in Tupelo, Mississippi. 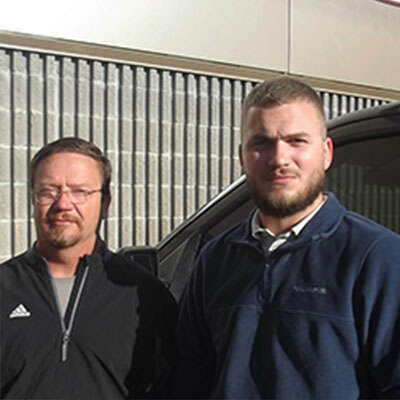 Check out how telematics has improved their business. EMSolutions at Thompson Machinery is proud to be their business partner! 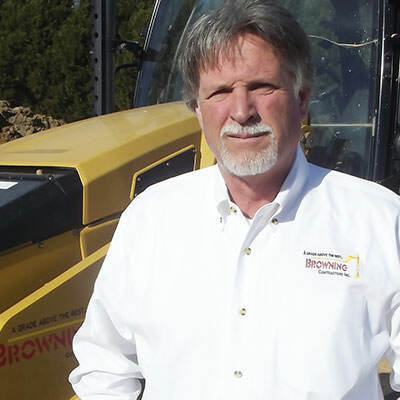 Germantown, Tennessee-based Browning Contractors, Inc. has experienced major growth over the past five years. The family-owned business is active in a wide range of site work projects – apartments; subdivisions (clearing roads, laying pipe, lot preparation); warehouses; restaurants; medical buildings; churches; and intermodal yards. C.O. Christian and Sons Company is a 46-year-old electrical construction, electrical engineering, and telecommunication company based in Nashville, TN. The Cat Rental Store at Thompson Machinery is proud to support their rental equipment needs, including boom lifts, scissor lifts, compressors, light towers, generators, forklifts, pumps… and Cat backhoes, skid steers, excavators, and more. Learn more at TMRents.com. Thompson Machinery is dedicated to making each customer feel appreciated, secure, and ensuring that all transactions are made effortless… It’s all about the Customer Experience (CX). 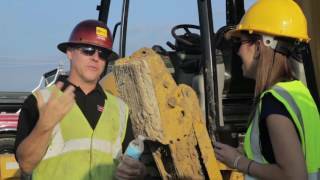 Check out our employee on-boarding video and what we expect from all Thompson Machinery employees. Gilland’s LLC is based in Memphis, TN and their main focus is maintaining regulatory compliance for medical facilities and equipment, including power generation. Thompson Power, a division of Thompson Machinery, helps keep their life safety power generation needs online at all times. Total loss of electrical power is not an option… Surgeries and other medical procedures in process depend on Cat Power Systems if electrical needs arise. Check out how Thompson Power is the one-call source for Gilland’s LLC. Vulcan Materials Company is the nation’s largest producer of construction aggregates—primarily crushed stone, sand and gravel—and a major producer of aggregates-based construction materials, including asphalt and ready-mixed concrete. 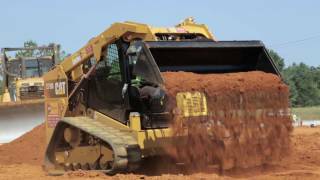 Check out how the Thompson Machinery team supports their operations and keeps their Cat machines at maximum productivity! Jesse James Ferguson – known affectionately as “J.J.” by family and friends, was only 16 years old when he started his Greenwood, MS-based business in 1941. 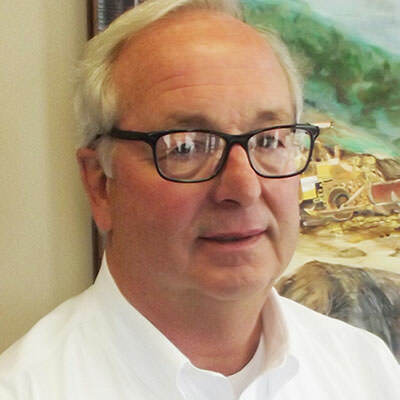 With dedication and hard work throughout a 64-year career, he built his company into one of Mississippi’s best-known suppliers and transporters of sand and gravel and pre-stress concrete beams. 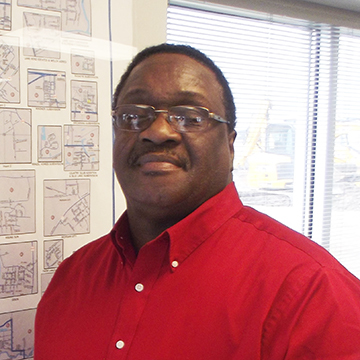 Gerald Johnson is the firm’s longtime Heavy Equipment Manager. 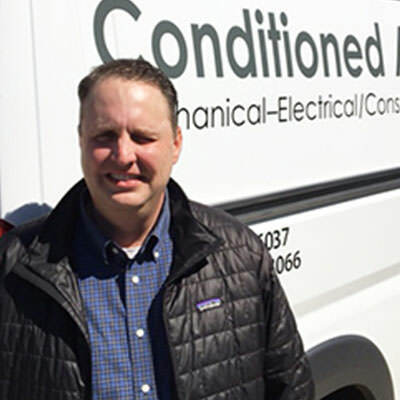 In Tupelo, Mississippi, Conditioned Air, Inc. offers a full package of HVAC, electrical, and plumbing services for projects which include governmental, health care, industrial and church facilities. Partner Michael Green relies on The Cat Rental Store to provide the right equipment to fit needs which change from job to job. 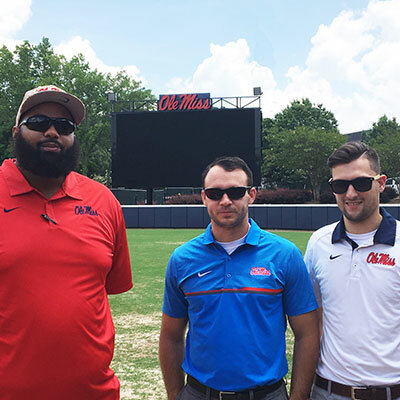 Sports events are a big part of campus life at Ole Miss in Oxford, Mississippi. A full schedule of football, basketball, and baseball games and other events create ever-changing temporary power needs; the Athletics Department relies on Thompson Power to provide their rental equipment. 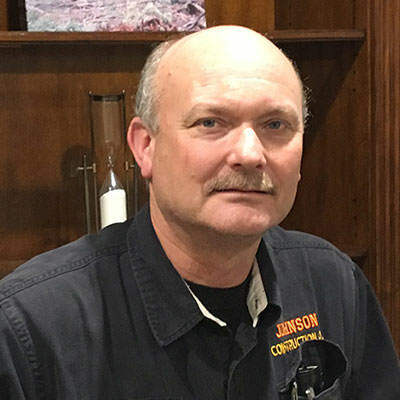 As owner of Johnson Construction Co. in Savannah, Tennessee, Mitchael Johnson has followed in his grandfather’s and father’s footsteps by providing quality grading work in the Pickwick Dam and Lake area of southwest Tennessee. His fleet of equipment includes a wide variety of Cat machines. 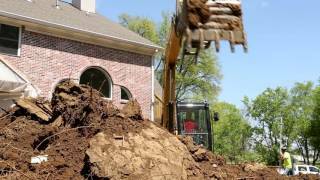 Starkville, Mississippi’s Southern Dirt Company, owned by business partners Brian Prisock and Josh Cannon, is an well-known resource for commercial, residential, water and sewer construction. 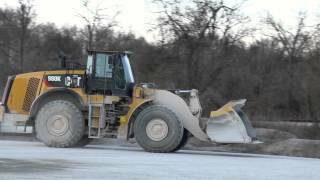 The company’s all-Cat fleet has grown to include a wide range of equipment. JT Horn Logging Inc. is based in Golden, Mississippi and is one of the area’s best logging companies. 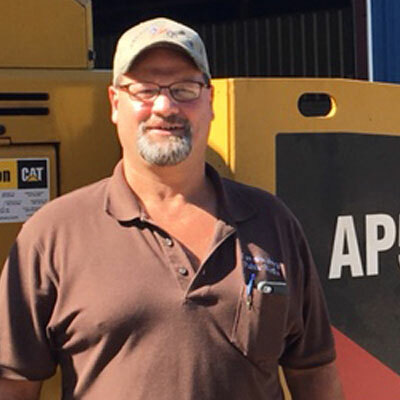 As their company has grown, Thompson Machinery has been there to help keep their machines running and trucks moving! 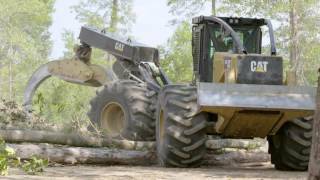 Check out how Thompson Machinery and Cat equipment helps JT Horn Logging move their logs to the mill. 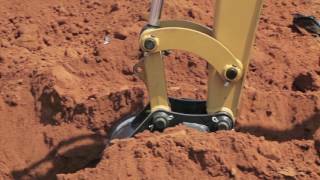 Hunt Construction & Excavating LLC is based in Lebanon, Tennessee. 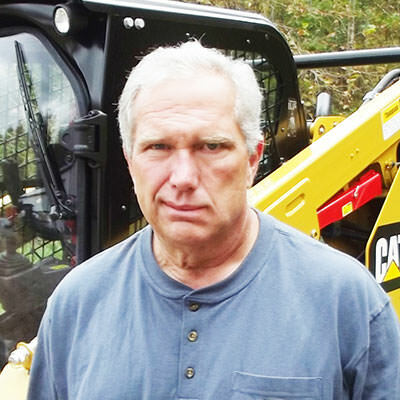 Check out how Denton Hunt has grown his business over the last 20 years from one Cat backhoe to over twenty Cat machines, including Cat skid steers, excavators, wheel loaders, and more. Thompson Machinery is proud to partner with such a great customer! 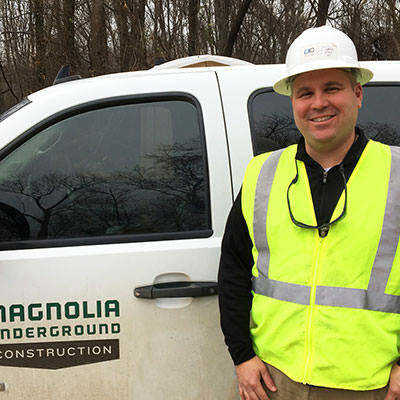 Magnolia Underground Construction Inc., located in Byhalia, Mississippi, is a prominent resource for municipal, commercial, and residential projects in metropolitan Memphis. 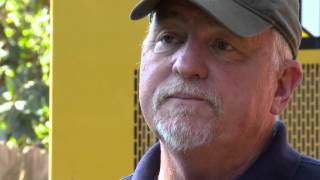 Owner Kevin Hurley talks about a siphon replacement project on the Wolf River. 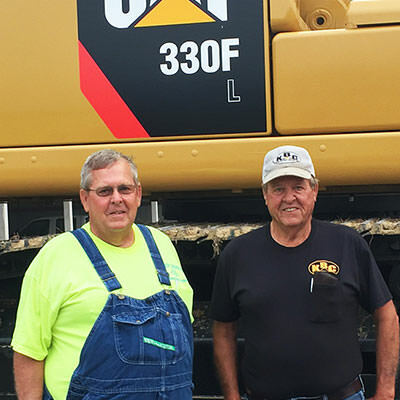 Century Construction & Realty, Inc., based in Tupelo, MS, is a proud business partner of Thompson Machinery, as well as the Cat Rental Store at Thompson Machinery. 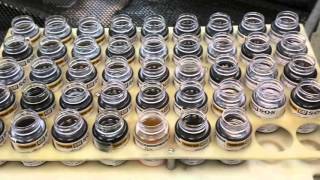 Check out how their customer experience with Thompson impacts their day-to-day operations. 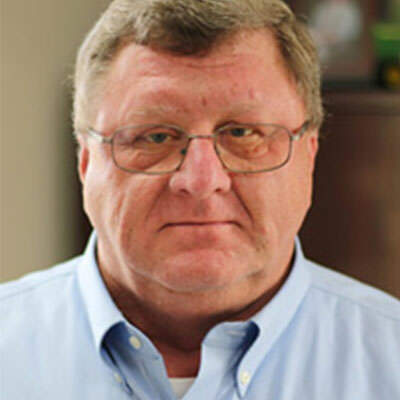 Jerry Smith serves as the Road Manager for Leflore County, Mississippi, overseeing all county road maintenance — from grass clipping and roadbed stabilizing to ditching and bridge maintenance — across a county which covers over 600 square miles. 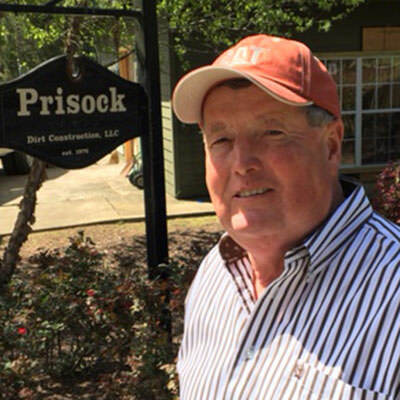 Buddy Prisock was born and raised on a farm in Oktibbeha County, Mississippi, and stayed to establish a successful landscaping/construction firm right in his hometown of Starkville. Prisock Dirt Construction, LLC is one of the area’s predominant resources for site preparation and pipeline/utility work. 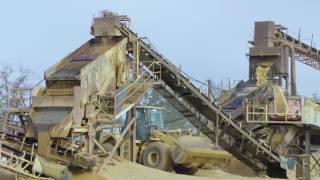 Tripp Hammett describes the family owned sand and gravel mining business, as well as the support Hammett Gravel receives from Thompson Machinery. 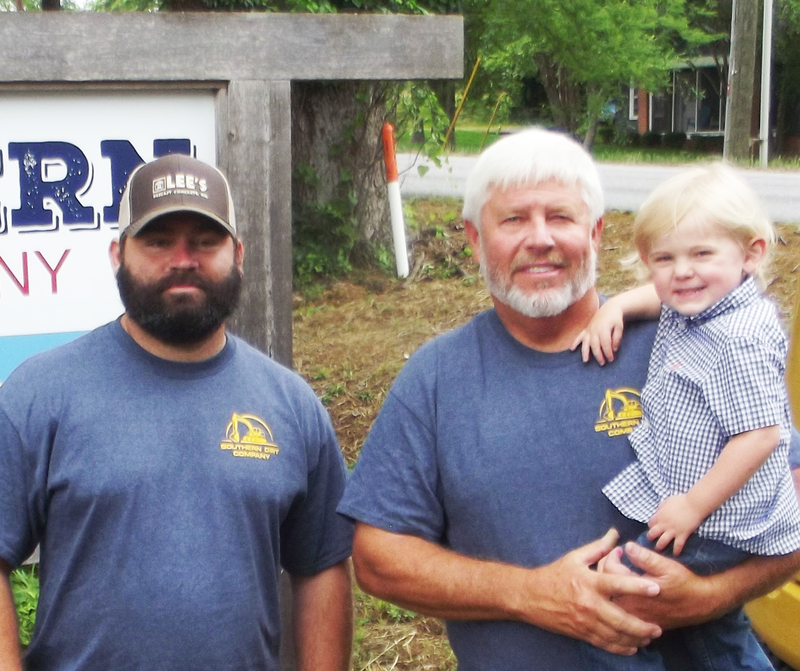 In the rolling hills of Smith County, Tennessee, Jeff and Joe Kemp and their families have established both a thriving cattle farm and a respected construction business. Kemp Brothers Construction works on commercial jobs which include many utility district projects. 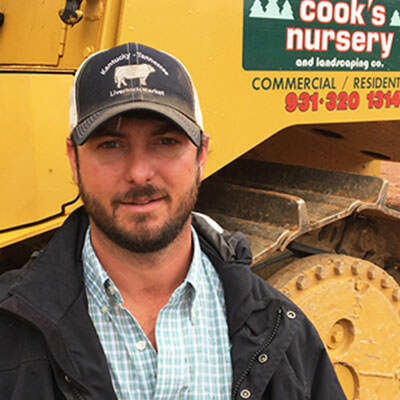 Cook’s Nursery & Landscaping in Clarksville, Tennessee has evolved from a small residential and commercial landscape contractor into a major resource for site development work. Under Patrick Cook’s leadership, the firm started by his father has grown to become an important presence on many high-profile construction projects in Montgomery County and the surrounding area. 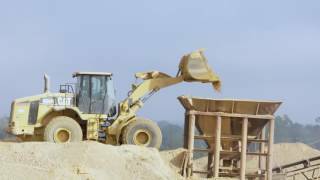 For over 30 years, Elk Mountain Construction Company has been a premiere provider of excavation, grading, demolition, site work and trucking services in and around the Upper Cumberland area of Middle Tennessee. The firm’s reputation for high-quality work had led to many long-term business relationships. In the city of Lawrenceburg, Tennessee, the Public Works Department stays busy with a full schedule of paving, repair, and maintenance work. In an area which has seen multiple serious floods, Director Jerry Smith and his crew constructed a major storm drain system improvement project through the heart of the city. In Decatur County, TN, Highway Superintendent Robert Montgomery is revitalizing the Highway Department. 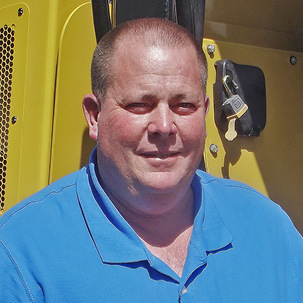 One of his major initiatives is repairing and resurfacing all the county’s roads, and his new Cat® 420F2 backhoe loader is playing a major role in the project. 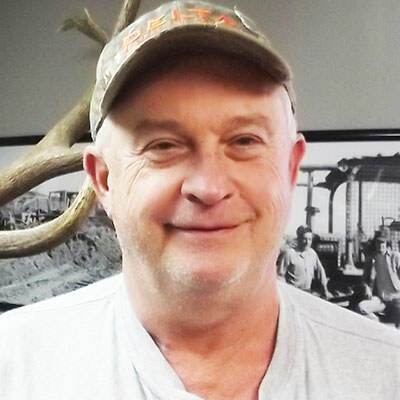 The Lincoln County Highway Department, under the direction of Road Superintendent Tim Gill, oversees the maintenance of 850 miles of county roads and bridges in an area covering 750 square miles. Thompson Machinery is the exclusive Caterpillar dealer in middle and west Tennessee and north Mississippi. Check out our team, services, capabilities, and the reason why Thompson is the #1 Cat dealer in customer satisfaction! 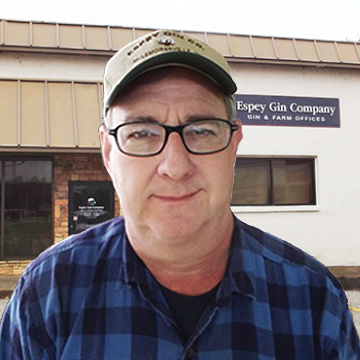 In Carroll County, Tennessee, Espey Gin Company and Espey Oil Company provides hauling of cotton, grain, seed, fertilizer, and diesel fuel for agricultural business, farmers, and other area companies. Allen Espey is the owner of the family business. Thompson Machinery is honored to highlight Milton Chambley. Congratulations to Milton… and thank you for 50 years of loyal dedication!